Remember andrew mccabe? maybe those same journalists who lobbed softballs his way during his book tour a few weeks ago (pretty much every one except ) could have him back on now. seems worth revisiting in light of the massive new mueller report information. Remember Andrew McCabe? Maybe those same journalists who lobbed softballs his way during his book tour a few weeks ago (pretty much every one except @MeghanMcCain) could have him back on now. Seems worth revisiting in light of the massive new Mueller report information. All those conservatives who triumphantly cited Barr’s letter now have to accept the fact that Trump Is deceitful & a big liar. He lied to cover up the Trump Tower meeting. He lied to cover up his Trump Moscow project. 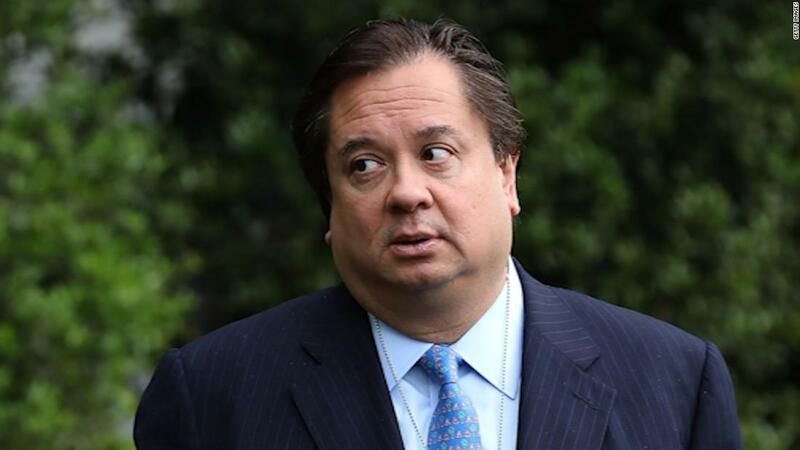 He tried to force his own White House counsel to lie. Sorry. Obvious: The only reason we're seeing even one line of the Mueller Report is because Democrats won control of the House in 2018. Period. Zero question about this.